In 2015, Social Justice Fund engaged 1,900 donors at all giving levels to fund movements for progressive social change. Social Justice Fund Northwest relies on the support of our community to achieve our mission. Reivew our 2015 Progress Report. When you support Social Justice Fund, your gift goes further. Our core model is transforming the way money is raised, by giving people the skills they need to activate their networks we expand our reach and grow resources. Social Jusitce Fund members are trained in grassroots fundraising principles and reach their friends, family, colleagues and other networks – multiplying our impact. Read about Giving Projects here. This year, Social Justice Fund’s Giving Projects and Learning Groups engaged 192 members in a deep process of learning about race, class, fundraising and social change. Through a democratic, participatory process, Giving Project members determined which organizations would receive grants. 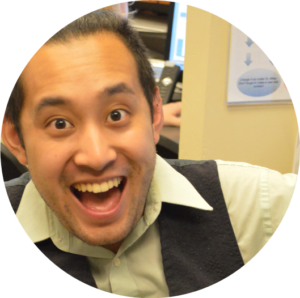 Read about the grantmaking process from Social Justice Fund member Nathan Silpakit. Investing in Social Justice Fund is an effective and efficient way to support a diverse portfolio of well vetted organizations working for environmental, economic, racial and gender justice. 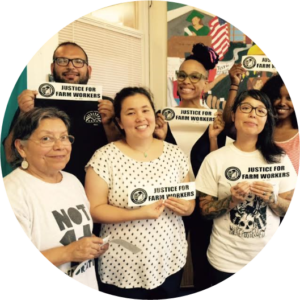 Social Justice Fund Northwest supports community based organizations using community organizing to achieve their goals. 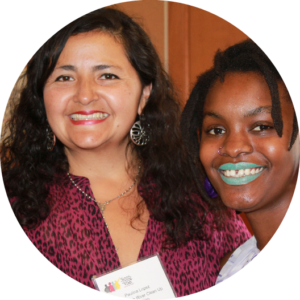 Our grantees are led by people from the communities most impacted by injustice and inequality. Our 2015 Giving Projects funded 27 of the most effective, inspiring and transformative organizations in the Northwest. Read more about our grantees here. Funding decisions are made through a facilitated, democratic process by engaged members trained in Social Justice Fund’s grantmaking process and criteria. 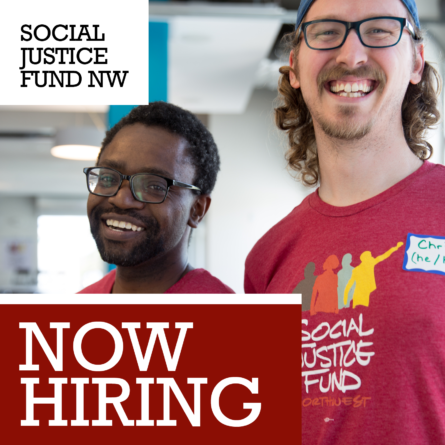 Social Justice Fund members evaluate grant applicants based on how well they match our criteria and site visit a narrowed selection of applicants. In a consensus driven process, Giving Projects then determine which organizations to fund. 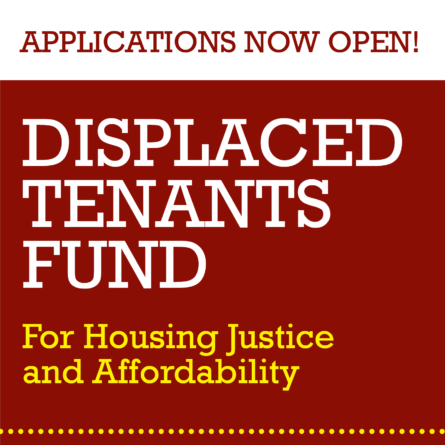 Read more about our granting criteria and apply for a grant here. In 2016 Social Justice Fund will lead more people through a process of learning, community building, fundraising and grantmaking for social change. We have everything from educational events to celebrations and when we get together, we have a great time. Join grassroots organizers, philanthropists and donor activists in a larger movement for social change. 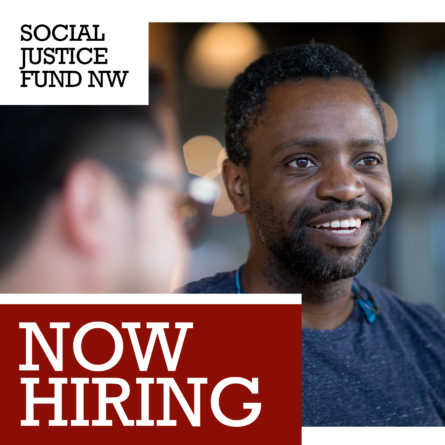 Become a member of Social Justice Fund NW today!